In Helen Barr’s new edition, the 24 short lyrics of Oxford Bodleian MS Digby 102 are freshly transcribed and edited. The critical apparatus includes a full introduction, extensive annotation to each poem, and a new glossary. New evidence shows that this sequence of poems was written in the early years of Henry V’s reign (c.1413–14), and most probably by a Benedictine monk eager to add his support for the Henrician new dawn. There is strong support for war against France and for the proper conduct of parliamentary business. The poems are rigorous in their call for orthodox reform from within the Church. Throughout, the concerns of Church and State are inseparable from a fierce call for penitence, both collective and individual. The sequence contains some harrowing devotional writing; the poet makes especially agile use of demanding stanza forms to ensure that human beings are left in no doubt as to their failings. Barr’s extensive annotation brings out not just the political significance of the poems but also their place in the tradition of devotional writing. 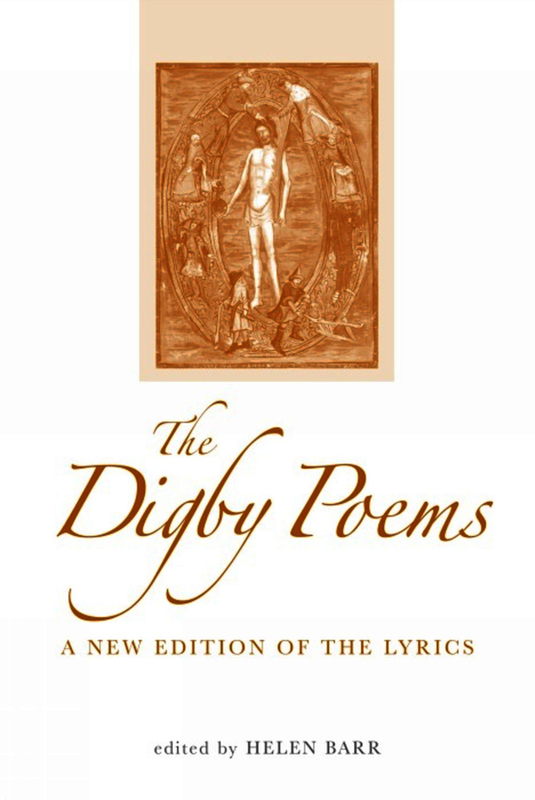 Helen Barr demonstrates that the Digby poems are worthy of serious study and offers a model of how to read unhistorical writing historically. ... this is very much an edition to be welcomed. Barr is to be commended for her production of a fine edition of fascinating, layered, and subtle verse collection, and this new volume will greatly aid teaching and encourage new research. Helen Barr is Fellow and Tutor in English at Lady Margaret Hall, Oxford. She has edited and written on the Piers Plowman tradition, is author of Socioliterary Practice in Late Medieval England (2001), and co-edited Text and Controversy from Wyclif to Bale (2005) with Ann M. Hutchison.